Chocolate + Amish Friendship Bread = Big Love. 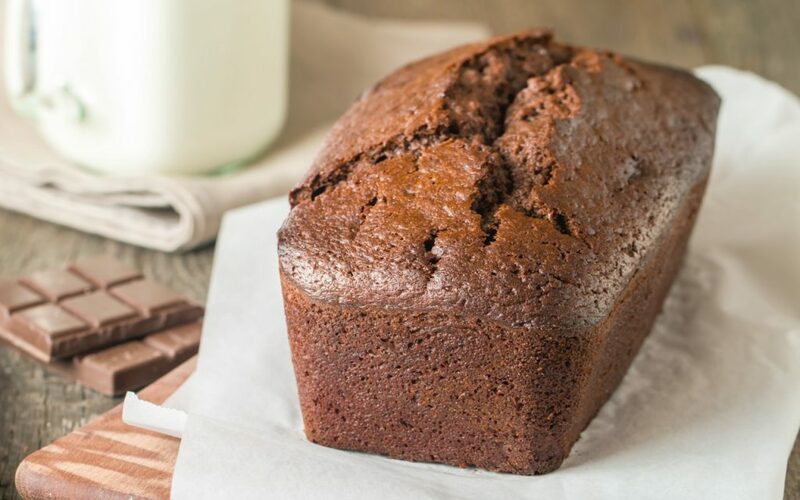 The ever-popular chocolate Amish Friendship Bread variation is our go-to recipe whenever we need a chocolate fix. 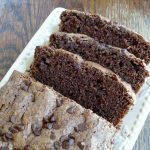 If you’re in need of a chocolate treat, this Amish Friendship Bread is an easy AND tasty recipe to make. Want to up your chocolate content? Add up to 1 cup of chocolate chips or chocolate chunks (my favorite!). Or swap out white chocolate chips for a pretty contrast. Like your bread super moist? Add a second box of chocolate instant pudding! 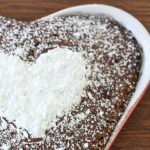 Chocolate + Amish Friendship Bread = Big Love. 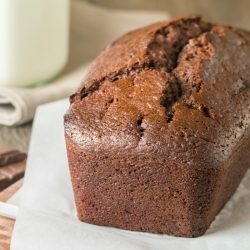 The ever-popular Chocolate Amish Friendship Bread recipe is our go-to recipe whenever we need a chocolate fix. One-Day Reader Goody Bag Giveaway! I added peanut butter chips to my bread. Sounds delicious, Ashley! We love the chocolate-peanut butter pairing! Trying this today for our Super Bowl dessert. I’m going to bake it in one of my fancy Nordic Ware pans- a castle. If I can figure out how, I will post a picture. Oops- it’s not the castle, it’s the Fairytale Cottage pan- which is now a lot more expensive than when I bought it! Here I am again, talking to myself. Decided against the fancy pan and just made the usual 2 loaves. 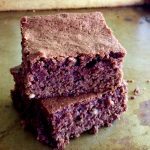 This is a terrific recipe- the cake/bread is rich and moist, very chocolate but not too sweet. My husband also loves it. This is the most versatile recipe. I have made it with chocolate chips. I have added mint extract and mint chips. I add a couple of tablespoons of creamy JIF peanut butter and some peanut butter chips. I have added coconut. I have substituted very strong coffee for some of the milk for a mocha flavor. I LOVE it! Just found the recipe for the starter this a.m. & that’s already working its magic! 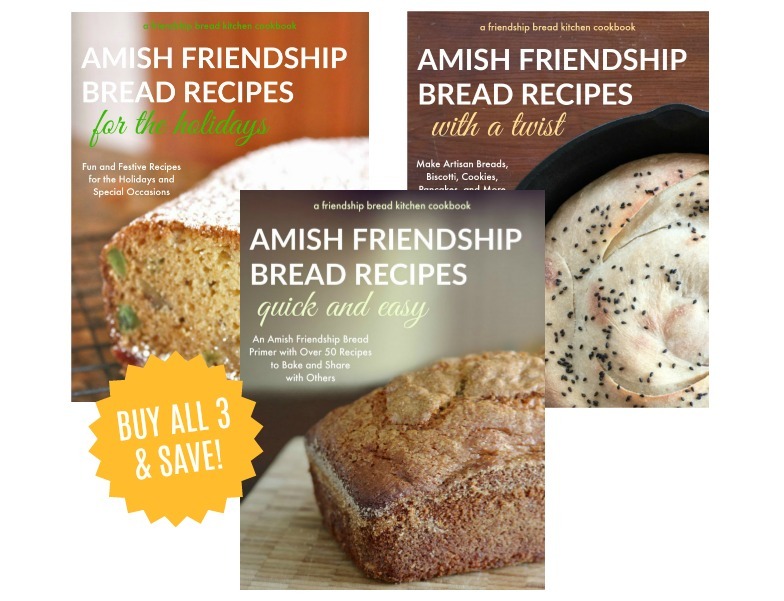 I’m really excited because I haven’t had Friendship bread in over 25 yrs. 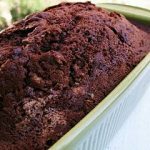 When I saw this chocolate bread recipe, I’m sure my eyes crossed, ‘coz I do love my chocolate. Already planning to give loaves to some very special people. As you can tell, I’m a positive thinker… my starter will be great (that’s my mantra for the next 10 days)! The Chocolate Friendship bread is awesome! Adding maraschino cherries and macadamia nuts is an interesting change for the holidays. Making these tomorrow… adding chocolate chips though! Can’t wait. Today I made chocolate chip cookies And butterscotch chocolate chip cookies.. a d 4 loaves of regular amish friendship bread (mini loaves) can’t wait for the chocolate ones! Happy baking and thanks for being in the Kitchen with us! None left. Family and friends got to it before I could snap a picture. The cookies went good with my coffee. The bread is just all around delicious. Next time I’ll be sure to take picturea.